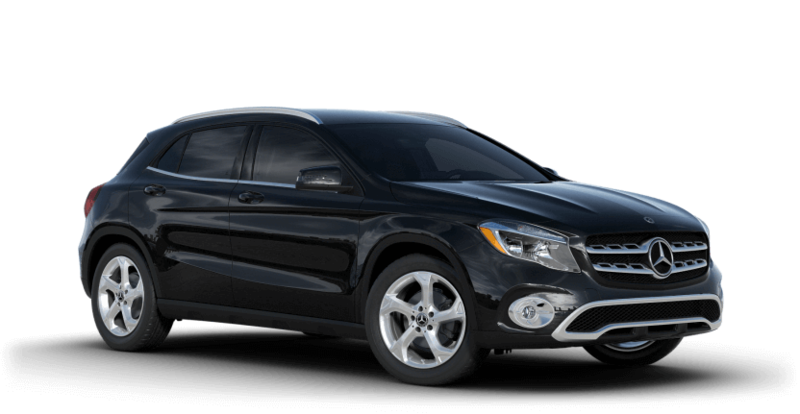 Luxury crossovers with the GLA’s refined features and exceptional efficiency are in short supply. With available all-wheel drive and a sport suspension, this vehicle can handle whatever terrain you throw at it. 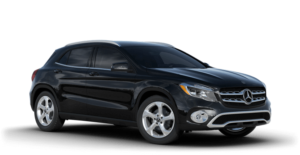 Consider the AMG® GLA 45 trim for even more thrilling acceleration. 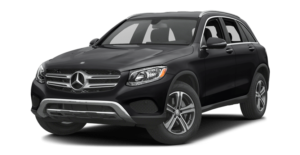 With LED daytime running lamps, available adaptive suspension damping, and keyless entry and ignition, this compact SUV is packed with helpful features. Available four-wheel drive and an upgraded turbocharged 3.0L V6 engine can be added if you require more performance and confident handling. 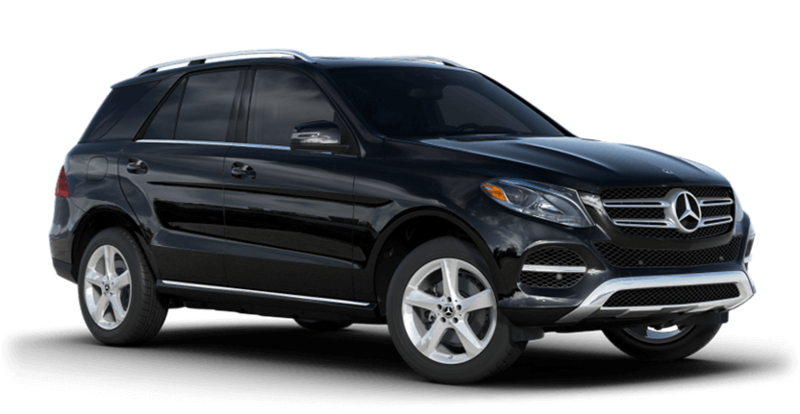 The GLE includes plenty of cargo room and a wide array of features that will delight families in El Dorado Hills. A turbocharged V6 engine can be added, as well as a full complement of active safety features. 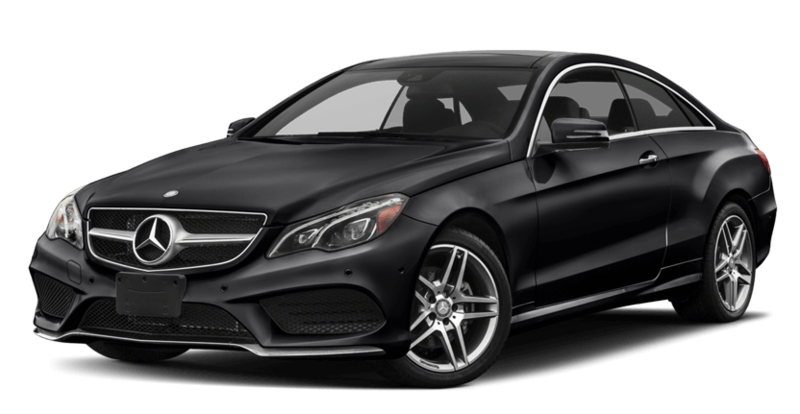 The wagon body style of the E-Class has been completely redesigned for 2017, including high tech safety features and capacity for up to seven passengers. A power liftgate, voice control, navigation, and custom driving modes are all included standard. 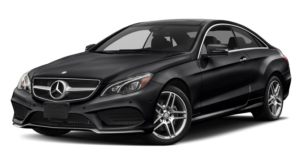 Consider adding a premium Burmester audio system if you’re planning on spending long hours in the E-Class. 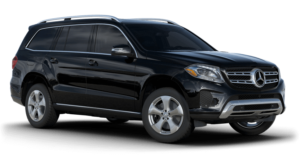 As the premier full-size luxury SUV, the GLS offers plenty of cargo and passenger capacity. 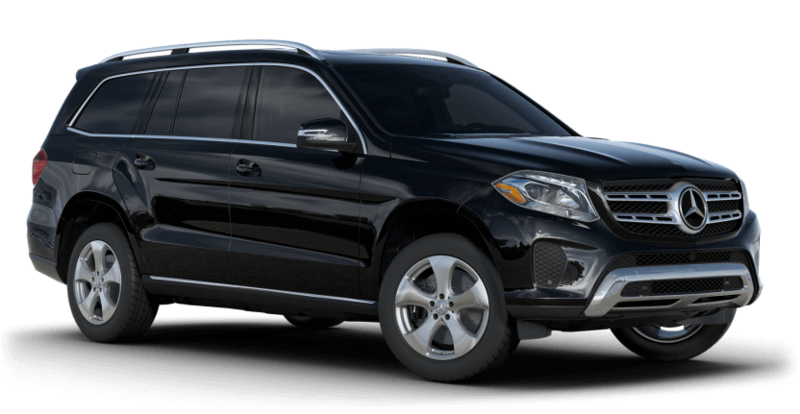 It even has enough room in the third row for adults to sit comfortably, and the performance focused AMG® GLS 63 adds a thrilling V8 engine, a sport suspension, and premium leather upholstery. 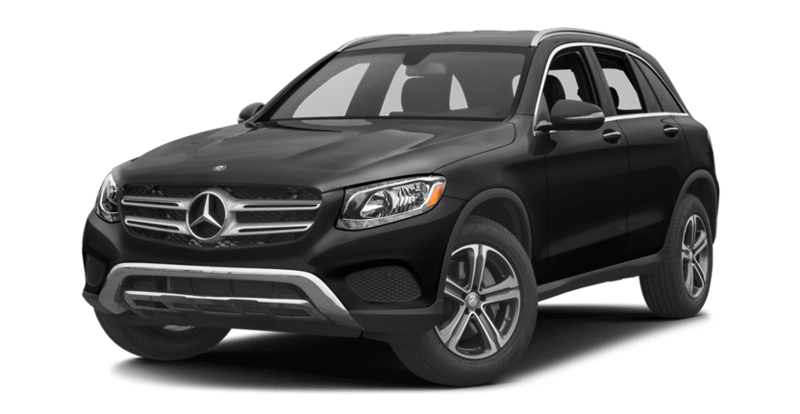 From the efficient, easy to drive GLA to the rugged GLS, Mercedes-Benz of El Dorado Hills has the perfect SUV for your family. 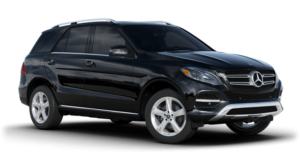 Stop by our showroom at 1000 Mercedes Lane to see the entire SUV lineup in person, or give us a call at 888.336.9269. Our finance department will happily work to help you find the low-interest auto loan you deserve. In addition, we offer a customer focused approach that’s been impressing SUV buyers in the Sacramento area since 2003. Feel free to contact us online with any questions you have.